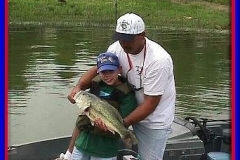 Allot of questions have been raised in this magazine, over the past few months, about the fish kills at Sam Rayburn. 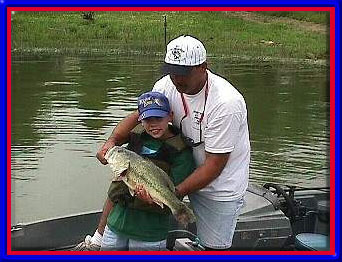 Now reports are all over the Internet and phone lines about similar occurrences at Lake Fork early this summer. 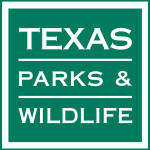 Texas Parks & Wildlife in public meetings at Sam Rayburn and Lake Fork state that the significance of the fish kill is minimal in terms of harm to the fish population. 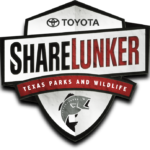 They further stated, at a public meeting in Athens, that the reason for fish kill on Sam Rayburn was Angler induced stress and hot weather. At this same meeting in Athens there was a presentation on a study conducted on the survivability of fish caught and released in fishing tournaments. 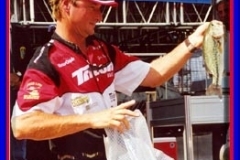 This study concluded that 20% to 65% of the fish released in tournaments die, depending on the water temperature at the time the tournament are held. Numerous questions were raised about this study. Most were along the lines of my thinking, â€œWhy donâ€™t you see dead fish floating after a tournament?â€ The answer by all the biologists present was that most of the fish that die donâ€™t float to the surface. They are eaten by turtles and other scavengers. Hmmmmmâ€¦.. 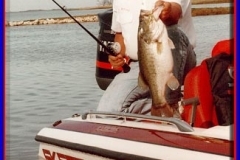 If TP&W said they counted 1,800 fish floating during their few day study, and anglers reported dead and dying floating fish, large fish, for months after the Rayburn kill. 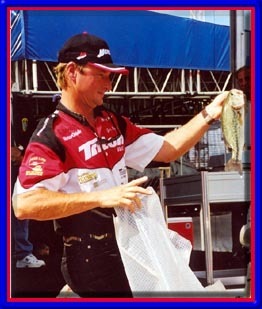 If TP&W counted 1,800 in a few days and dead fish were reported for a few months, lets say just two for the sake of making my point (many would contend it went on much longer) then 1,800 times 10(few days in a month by my scientific calculation) would mean 18,000 per month for two months would be around 36,000, according to my TI Scientific Calculator. As I recall the scientists at Athens stated it something like â€œ a very small percentage of the fish that die after being released in fishing tournaments float to the surface.â€ If a very small percentage of the fish float to the surface and somewhere around 36,000 floated to the surface on Rayburn last summer doesnâ€™t that mean that 36,000 is a small percentage of the fish that died on Rayburn, by the experts opinion. 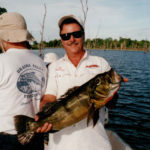 Does that mean then that 360,000 big fish died on Rayburn last year? You tell me. Thereâ€™s so much BS being floated on this topic, who knows. Imagine if only a small amount of this BS we see being floated is a small percentage of the total BS???? 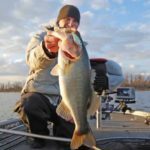 Hmmmmmmâ€¦â€¦ A few concerned anglers, that care enough about the problem, to spend weeks researching potential causes have found some very interesting information. 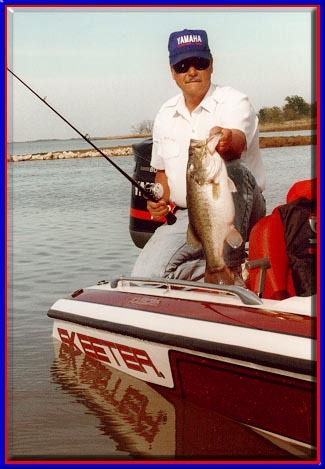 Scientific studies conducted by the Texas Natural Resource Commission on Rayburn over an 8 or 10-year period say that chemical pollution on Rayburn has been high enough to harm or kill aquatic life many times during their study period. One article in this issue regarding this study can be found on page 12. Please read it and decide for yourself whether this is a serious issue or not. Here are a few things the board of directors of T.B.B.U. and S.M.A.R.T. feel need to be done: 1. 1.. 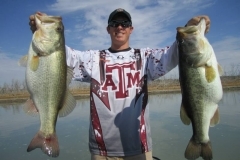 Conduct tissue studies on fish found dying or with lesions. The studies should be conducted by an independent authority. 2. 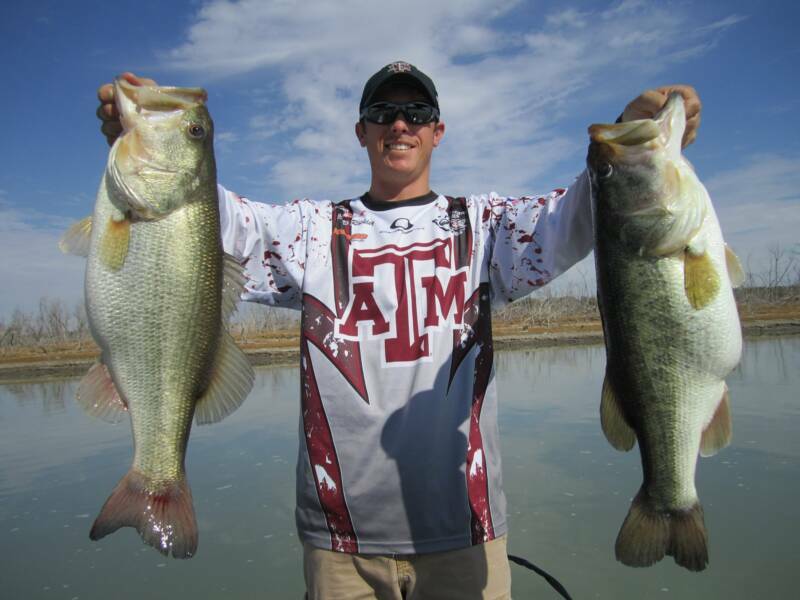 Conduct water quality studies on lakes where a fish kill is occurring while the fish kill is in progress. 3. Report any herbicide or pesticide application operations going on around the lakes to the T.B.B.U. or S.M.A.R.T. offices. 4. Report any aquatic vegetation herbicide applications to T.B.B.U. and S.M.A.R.T.